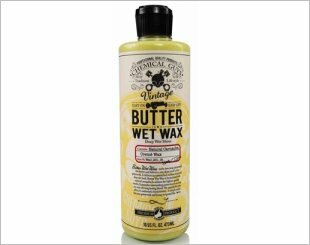 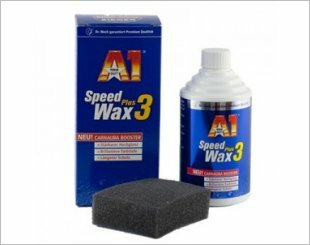 Car wax (usually made of carnauba) is a traditional and natural protection that is applied onto a vehicle's exterior. 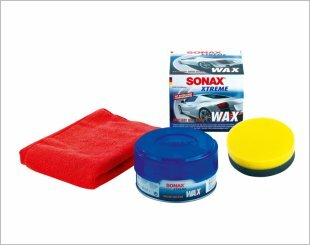 It is wiped off after drying to create a protective layer for the vehicle's paintwork and an added shine. 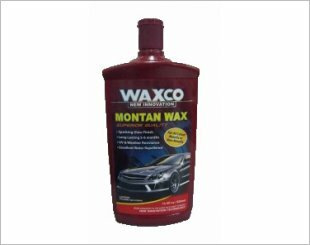 Applying car wax regularly will serve as a protective layer and protect the vehicle from colour fading, ultraviolet rays, dirt and even rust. 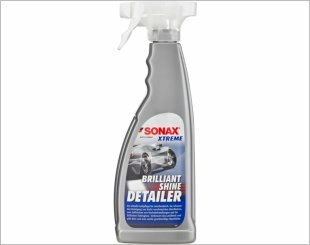 Cleans, polishes, protects and provides a sheen in a single process. 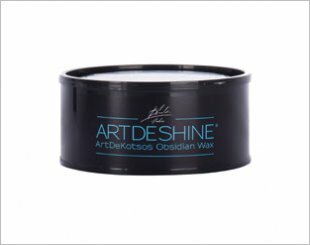 It gives a radiant high gloss, has good long-term protection and much more. 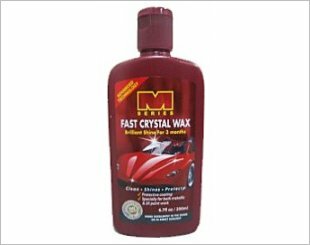 Forms the ultra high gloss, high bonding car wax with hydrophobic water repel. 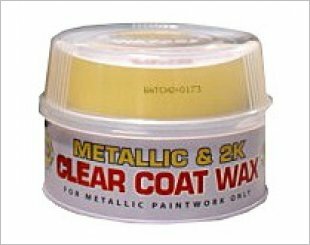 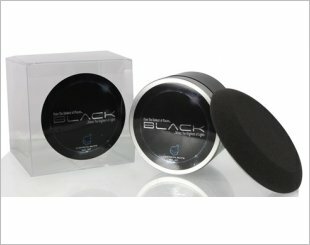 A premium quality car polish that caters specially for metallic and 2K paint finishes. 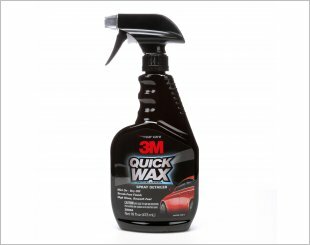 Improves scuff resistance, increases water repellent and imparts high gloss. 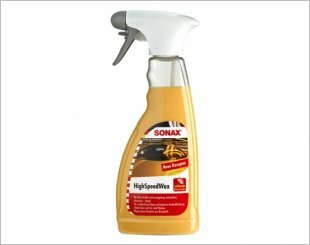 Sprayable detailing wax recaptures that "just waxed" look, for touch ups between washes or streak free drying after a wash. Easy mist on and wipe application. 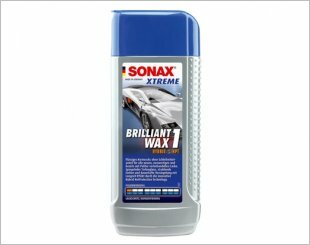 Sonax High Speed Wax gives radiant shine and protection which can last for many weeks. 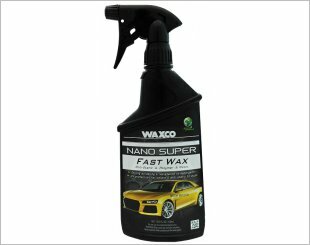 Waxco Nano Super Fast Wax provides a brilliant shine to auto motive surface with special UV, weather resistance polymer. 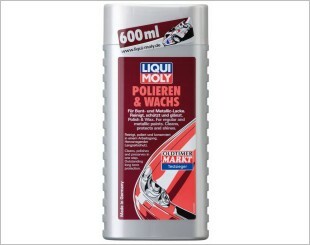 Gives long lasting protection to new and like-new paintwork. 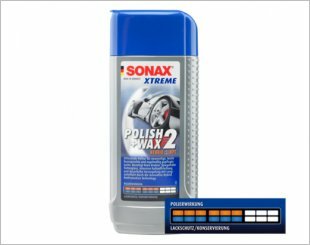 Stronger high gloss, more brilliant colour depth, longer protection.